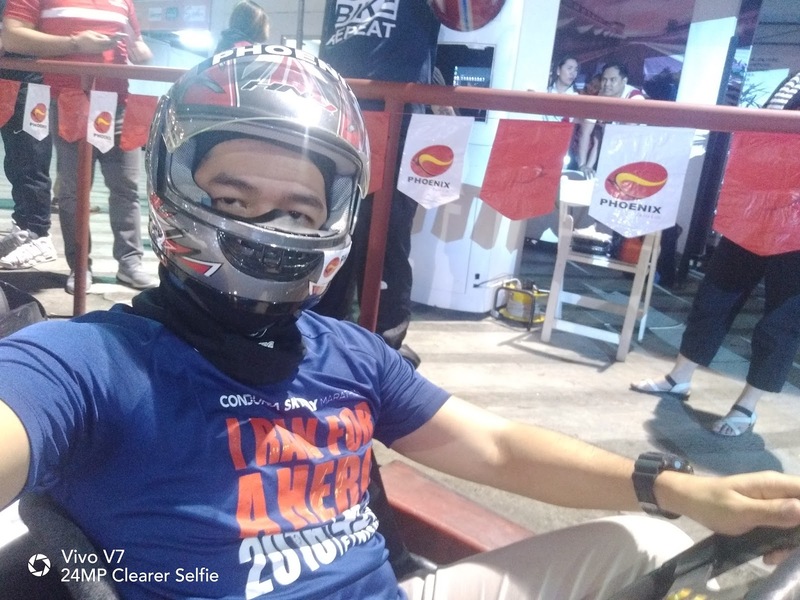 Runner Rocky for the very first time tried kart racing! Yes, this is also my very first time to drive a motor since I haven't been driving any type of vehicle in my entire life. Thanks to Phoenix Petroleum for making it possible! 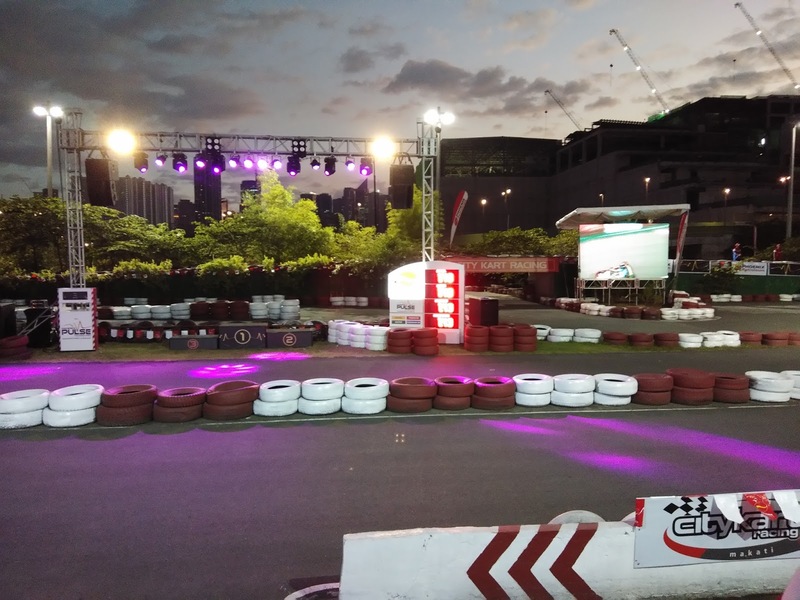 It also brings me back to Circuit Makati's Kart City after exactly one year. But why does Phoenix is bringing the motor enthusiasts in this place? Are they leveling up their fuel products?! Yeah, that's definitely right! 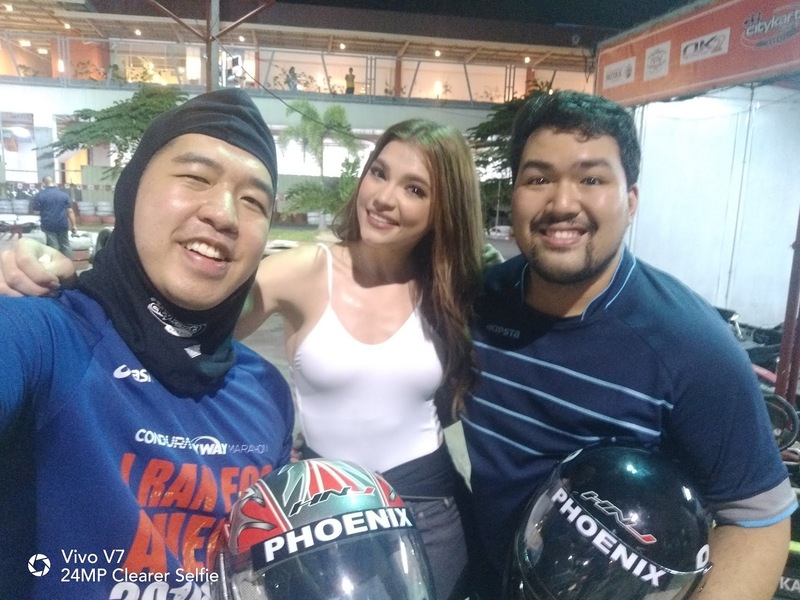 So before I share with you my new one-on-one vlog interview video with Rhian Ramos, the newest endorser of this product, let me share with you these seven fast facts about Phoenix newest technology, the Phoenix PULSE Technology. 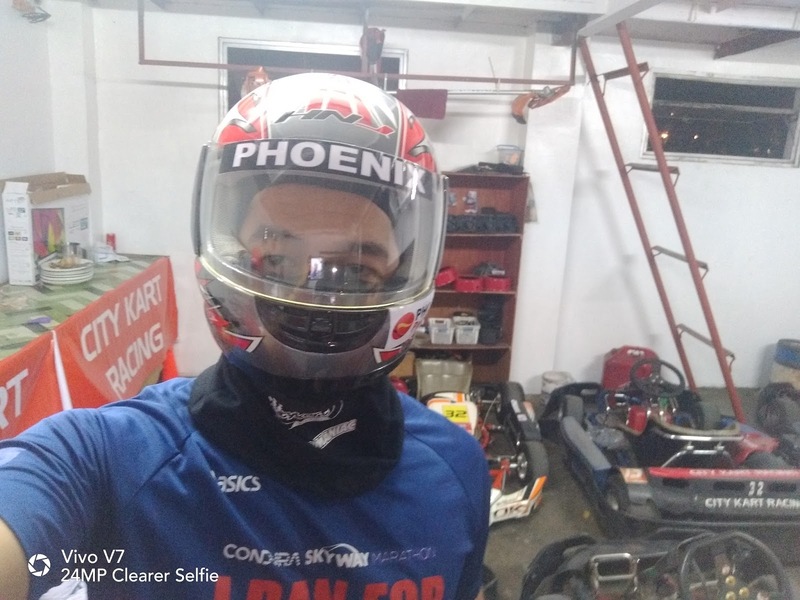 About Phoenix Petroleum Philippines, Inc.
Phoenix Petroleum Philippines is a publicly-listed and the leading independent oil company in the Philippines. It is engaged in the trading and marketing of refined petroleum products, including LPG and lubricants, operation of oil depots and storage facilities, hauling and into-plane services. Aside from its expanding retail network, it also serves major accounts in various industries such as power, shipping, logistics, manufacturing, construction, and transportation. Phoenix Petroleum has also expanded to the convenience retailing business with its acquisition of Philippine Family Mart, and is set to enter the bitumen business through a joint venture with TIPCO Asphalt of Thailand and PhilAsphalt. Inspired by its vision to be an indispensable partner of everyone’s journey, Phoenix Petroleum is dedicated to delivering world-class service that empowers people and inspires every Filipino’s entrepreneurial spirit.